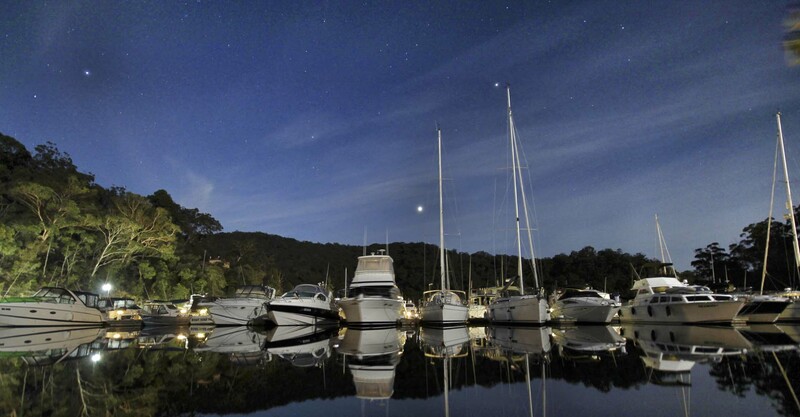 Club Marine, Australia’s largest provider of boat insurance, offer insurance designed by boating people, for boating people. Nautilus Marine Boat Insurance offer marine insurance expertise combined with over 100 years’ experience in marine insurance. 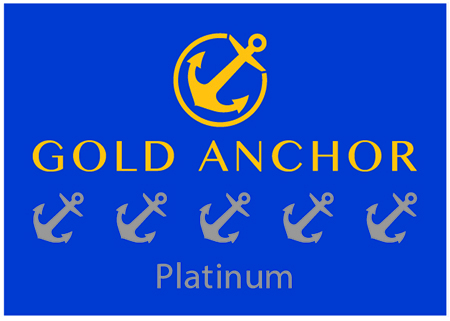 Anchorage Marine is the specialist marine insurance arm of QBE insurance. Topsail Insurance Competitive “all risk” and “agreed value” insurance policies for yachts and motorboats, provided by Lloyd’s of London underwriters. To get a quote simply click HERE and complete our 2 minute form to allow us to arrange quotes for you..